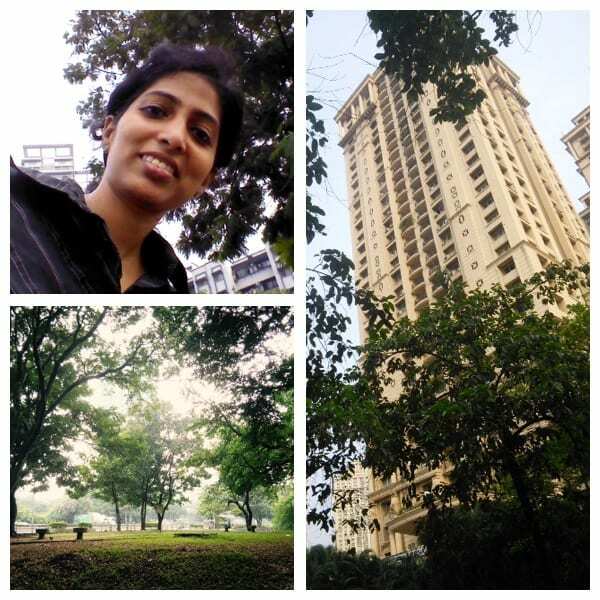 Home » architecture » Blog » Comments » cookery » Cuisine » Popular Articles » tours » Mumbai Memoir 40- Rendezvous with Powai! 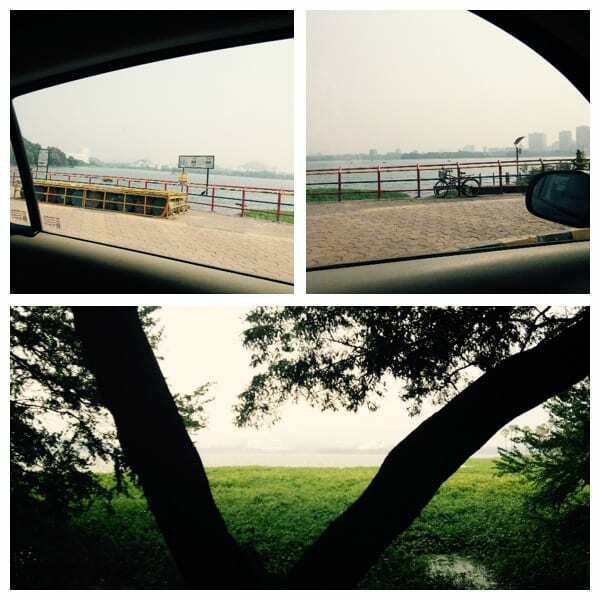 Mumbai Memoir 40- Rendezvous with Powai! Beautiful Powai Skyline clicked by Sushma R.
Bright Sunday October mornings in Mumbai are usually lethargic and lazy. The blazing hot and humid climate of Mumbai during October plays spoil sport to the spirit of a Mumbaikar, who wants to make the best of the weekend. Last Sunday I was thinking about my plans and after a lot of brainstorming I decided to go for a Sunday morning exploration around the city and check out a place that’s within the city but has a unique natural flavour of its own. The ignition of my car engine also ‘ignited’ within me the desire to visit an area called Powai. Earlier I use to just swiftly pass it while commuting by my car. But last Sunday I actually decided to soak the Powai juices and feel its morning air. Powai is geographically located in the central most part of Mumbai. It connects the Eastern and Western suburbs of Mumbai. 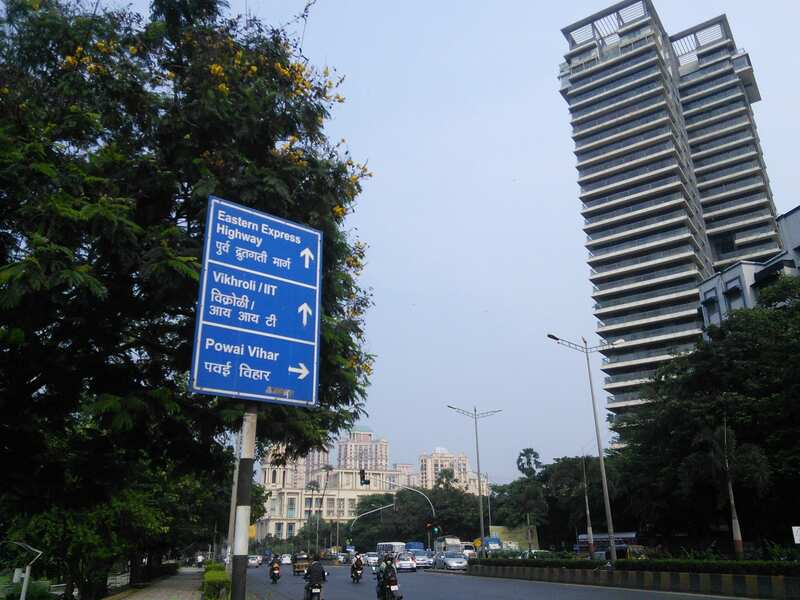 Besides its ‘pivotal’ location the vibrance of Powai is felt when one notices the various ‘genres’ of activities that happen on a normal working day, and also on weekends. As one approaches Powai from the Western Express highway end, the most striking feature that one notices is its lake. When I strolled near the lake area, a tranquil feeling stabilized my senses. The quite waters in front of me and the occasionally zooming of fast vehicles behind me defined Powai’s essence altogether. It’s the best place in Mumbai to see Mother Nature having a harmonious rendezvous with jet speed urban life of Mumbai! 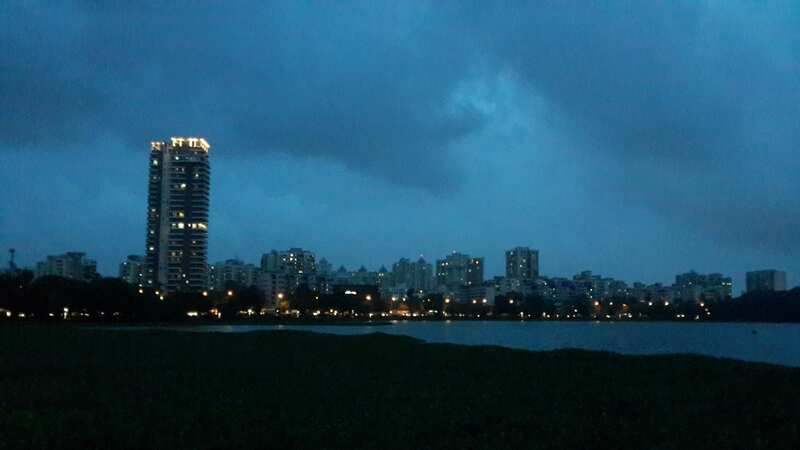 The promenade and green patches built besides the lake are well maintained by the civic bodies where kids, youth, couples and elderly enjoy with enthusiastic fervour. As I strolled on the sidewalks of the roads out there, my mind was getting confused of my geographical location. But the October heat that set in at noon reminded me of being in Mumbai! 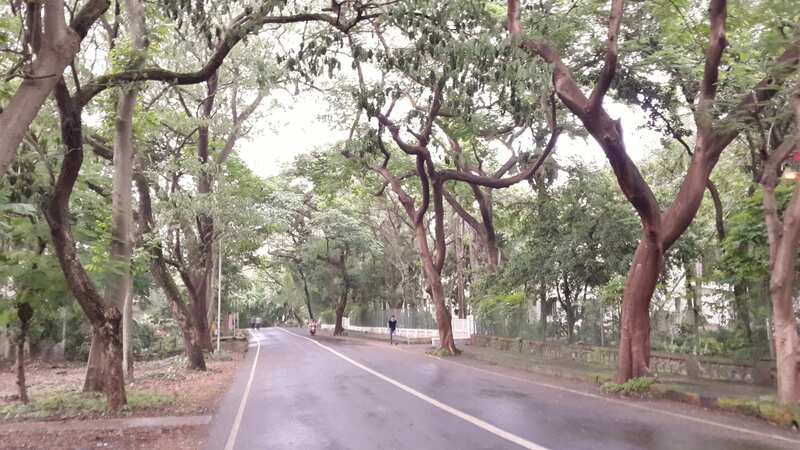 As I headed home, I realized that inspite of the heat, my rendezvous with Powai made my Sunday more special! Photo credits: Sushma R and Shraddha C. Sankulkar. *Special Thanks to Sushma R for sharing her photographs. 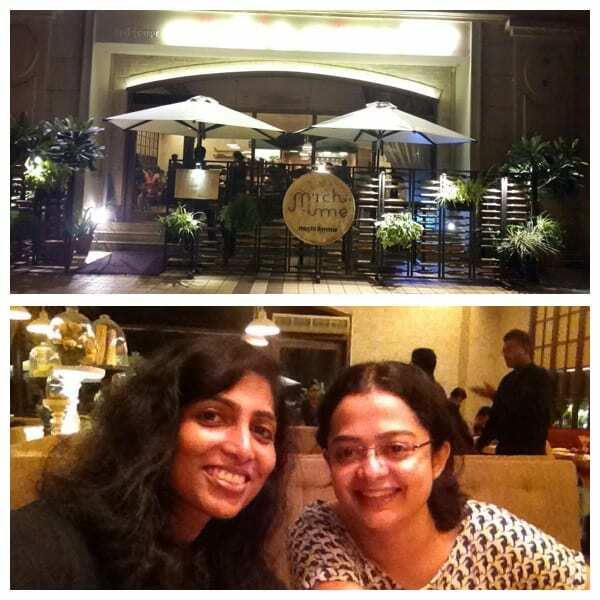 Exploring the restaurant ‘Mirchi & Mime’ with my friend Sushma R.